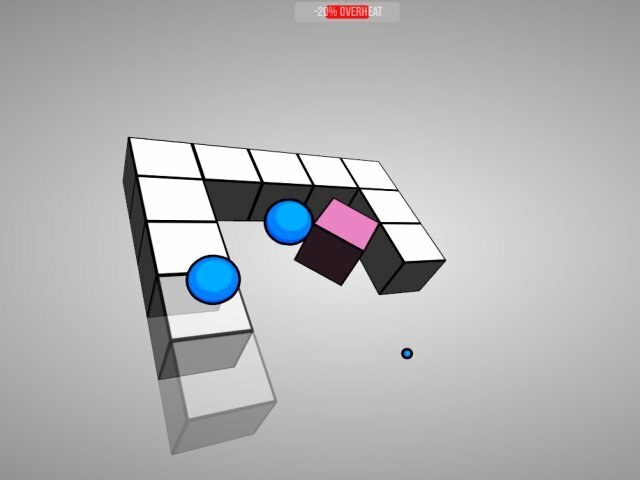 Cubic Roll is a free game made with Unity. 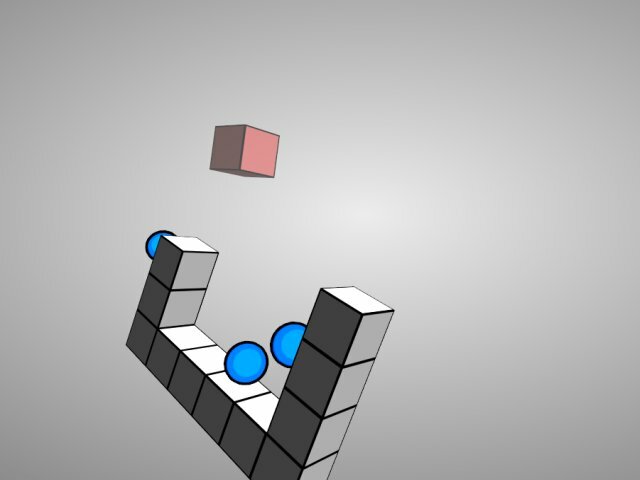 We control a little cube which has to collect water over and over again to not overheat. Therefore we have to steer it with the "arrow keys" to keep on track. It's getting faster and more complicated.